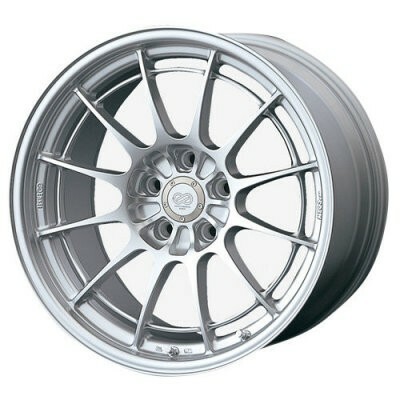 One of Enkei's strongest and most rigid wheel in the Enkei Racing Series product line. Note: If the wheel is not in the catalogue, please contact us for specific sizes and colors. Custom colors have an additional $25 charge per wheel.